One of the biggest shows to hit Broadway in years, The Book of Mormon, celebrated the opening night of its first national tour at Los Angeles’ Pantages Theatre on September 12. Broadway.com was on the scene before the opening to talk with the show’s Tony-winning creators and brand new stars about what it’s like to take this hilarious show across the country. 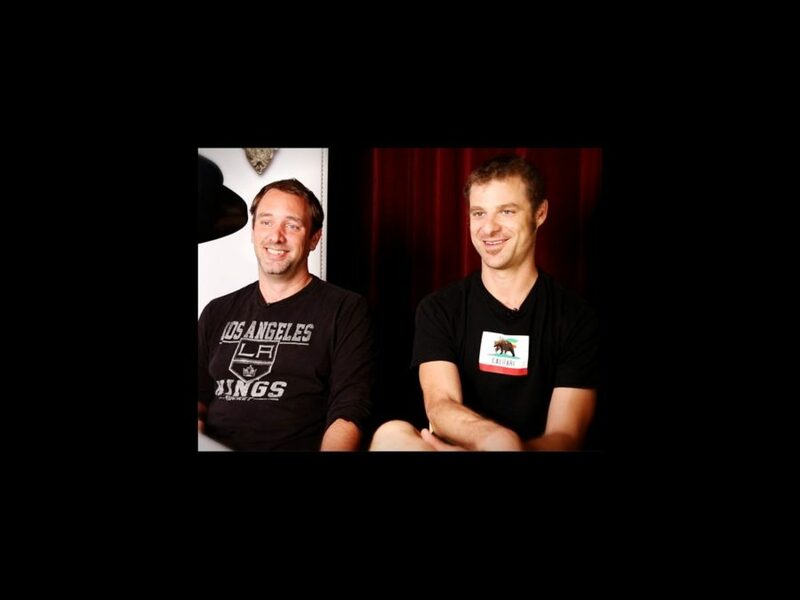 Watch the video below to see South Park’s dynamic duo Trey Parker and Matt Stone talk about watching little old ladies “laugh their asses off” and Tony nominee Gavin Creel dish about what it’s like to star in this “f**king funny” show.